When not in use, headphones or earphones often creates mess in your pocket or backpack, unless you don’t have a proper headphones organizer. 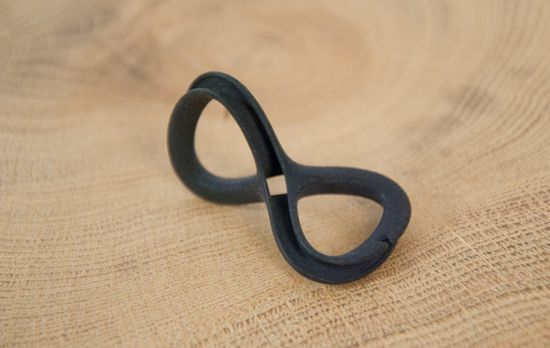 Providing a solution, German design firm Voxel Studio has come up with a compact and creative organizer dubbed the “c8ble” that keeps cable of your headphones tidily, when you are not listening to music on your portable music player or mobile phone. 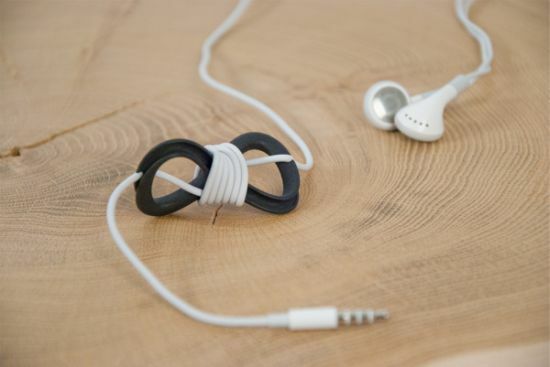 As the name suggests, the c8ble features a continuous figure 8 shape to shorten or roll the headphones cable neatly, so you need not to untangle the cable time and again. 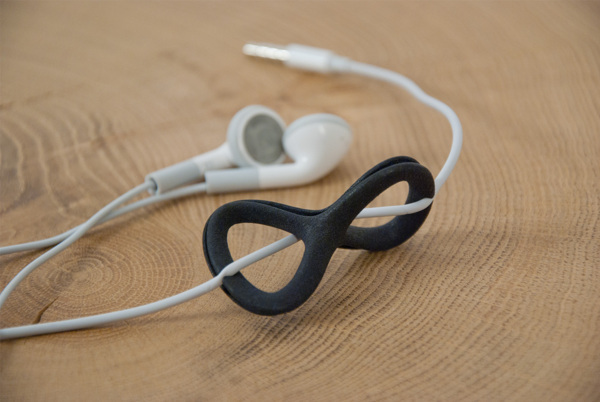 The continuous shape of the headphones organizer lets you use it in multiple ways.